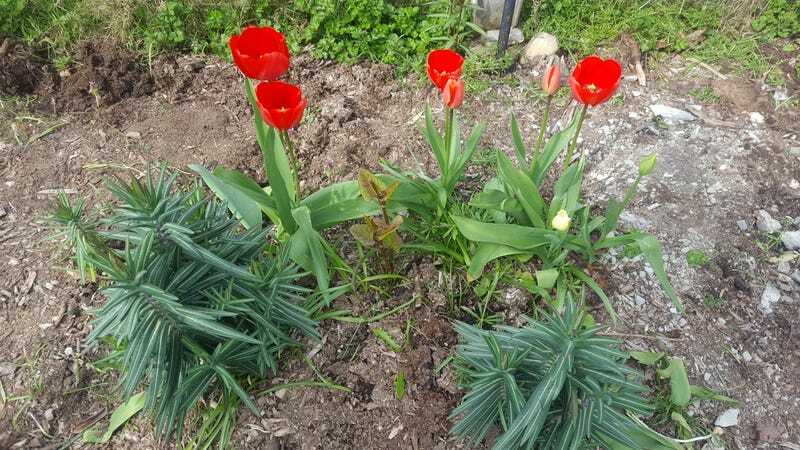 First year that the tulips bloomed! And my favorite of all... The lucifer!